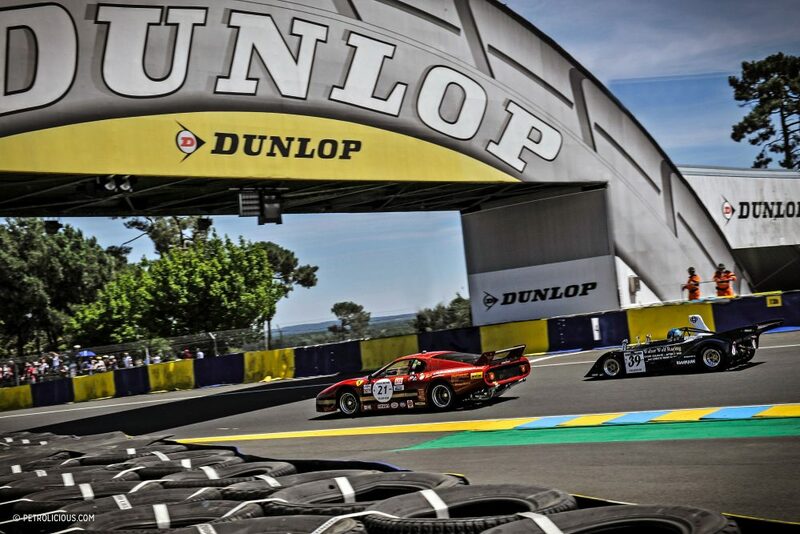 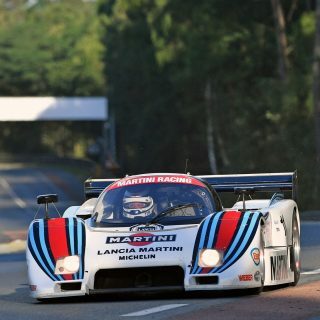 Throughout the celebrated history of the the 24 Hours of Le Mans, the world’s oldest endurance race, we’ve seen a wide range of incredible automobiles grace the tarmac at Circuit de la Sarthe. 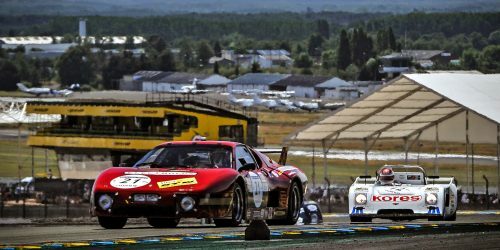 Since every era of racing at Le Mans has been exciting and important in its own way, I personally try to shy away from using the term “golden age”, but if I could choose a time period to get behind the wheel for 24 hours of high speed bliss, it would have to be at some point between the mid 1960s and early ’70s. 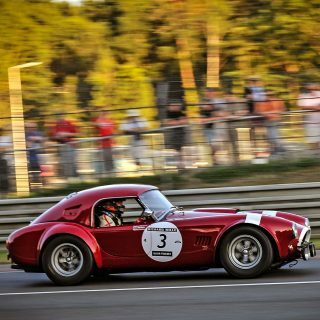 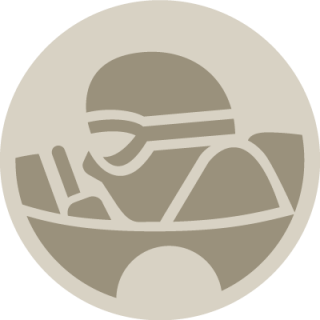 During this time, automobile manufacturers and their respective racing teams were working with more powerful machines than ever before, that could reach speeds in excess of 180 mph with ease. 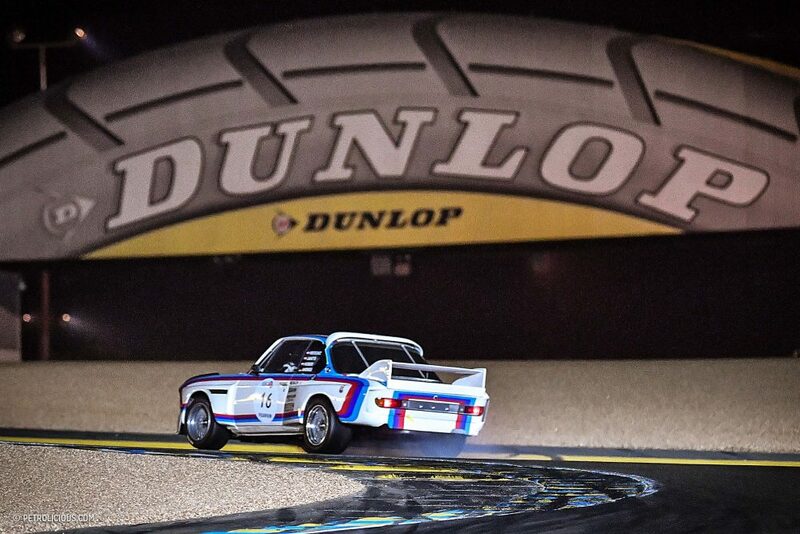 The drivers certainly appreciated the increased displacement and improved aerodynamics—and with an estimated 85% of the race spent at full throttle, you can guarantee some good fun was had. 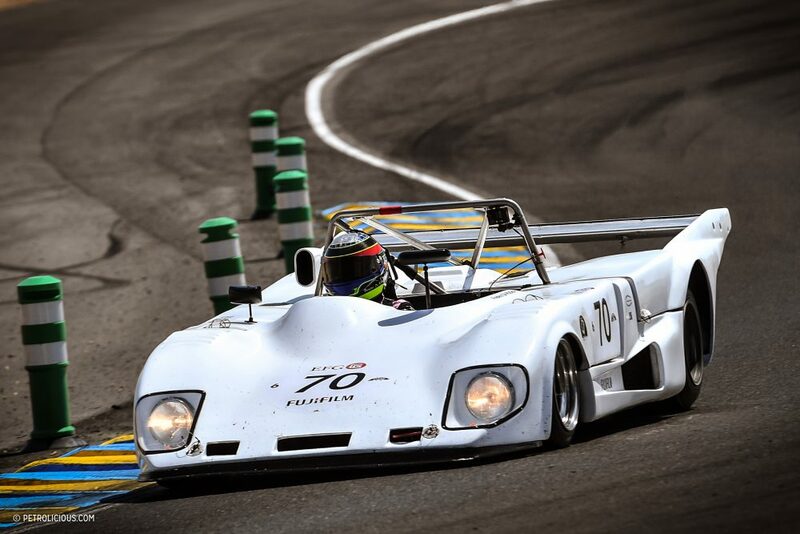 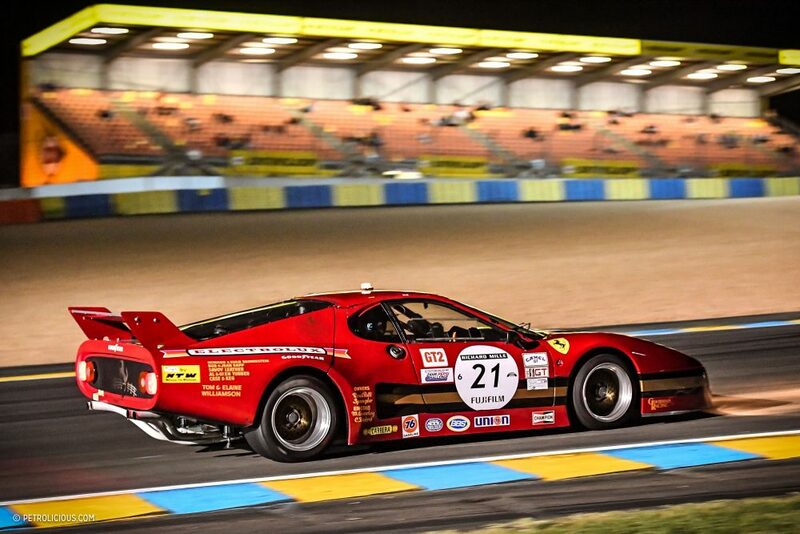 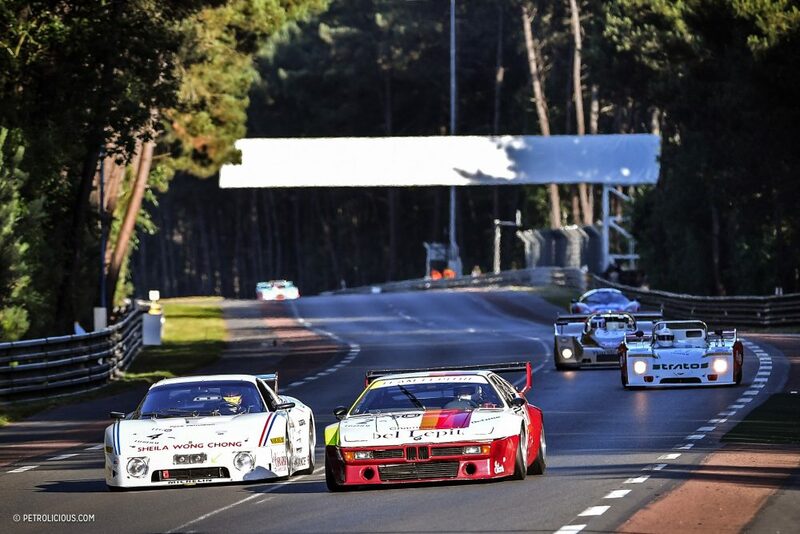 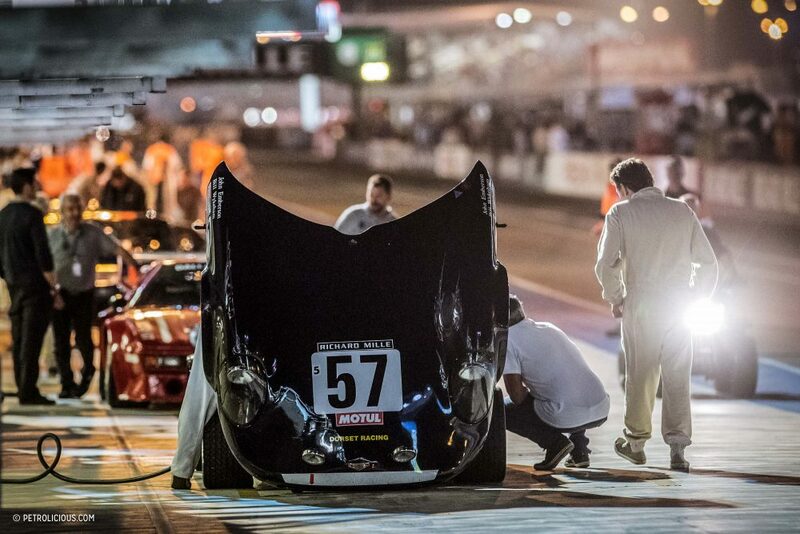 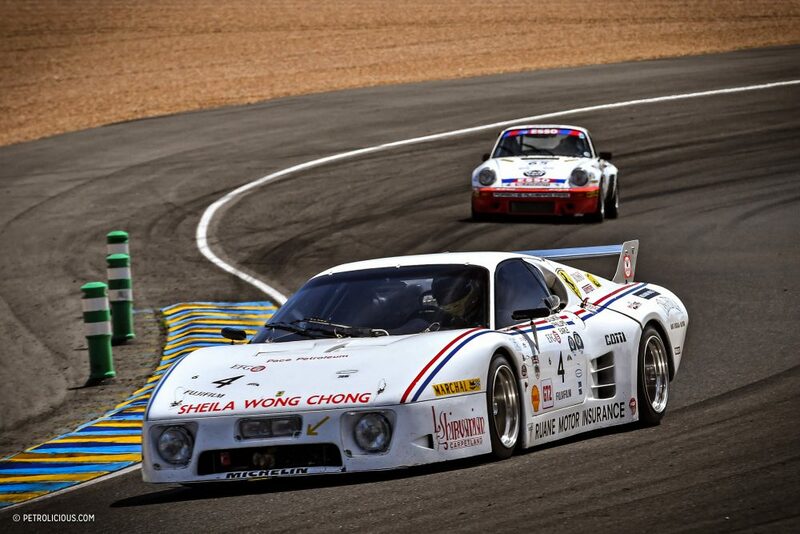 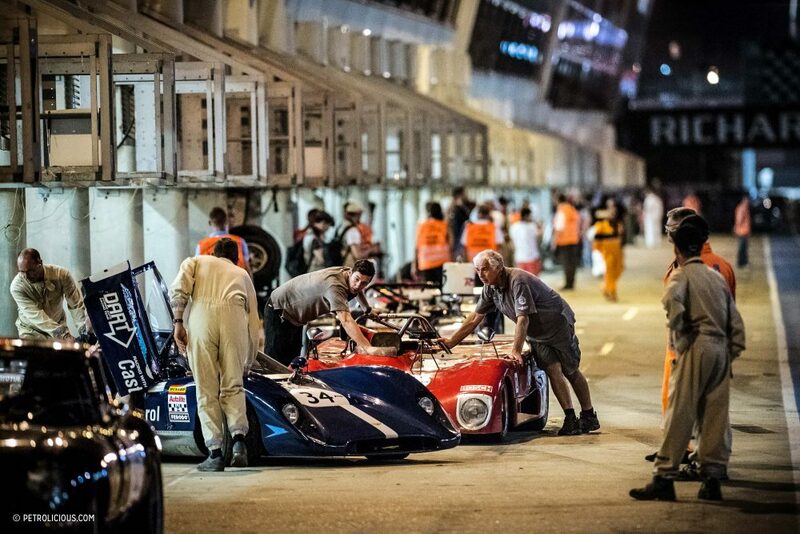 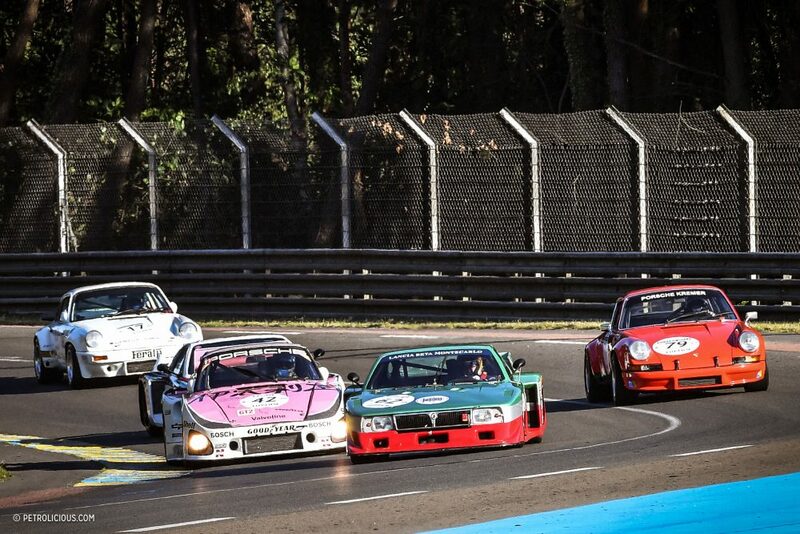 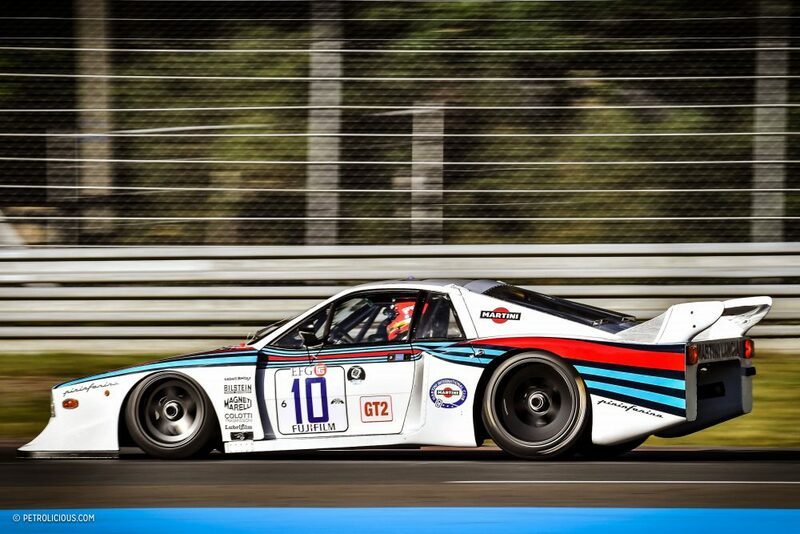 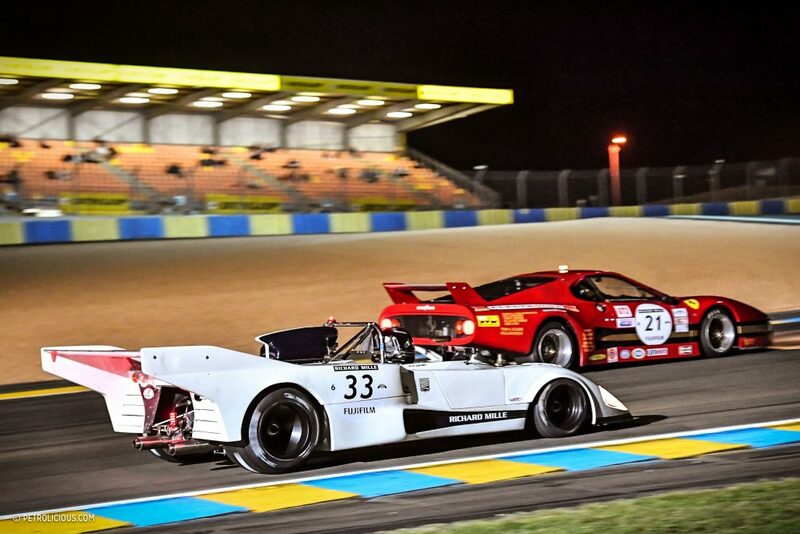 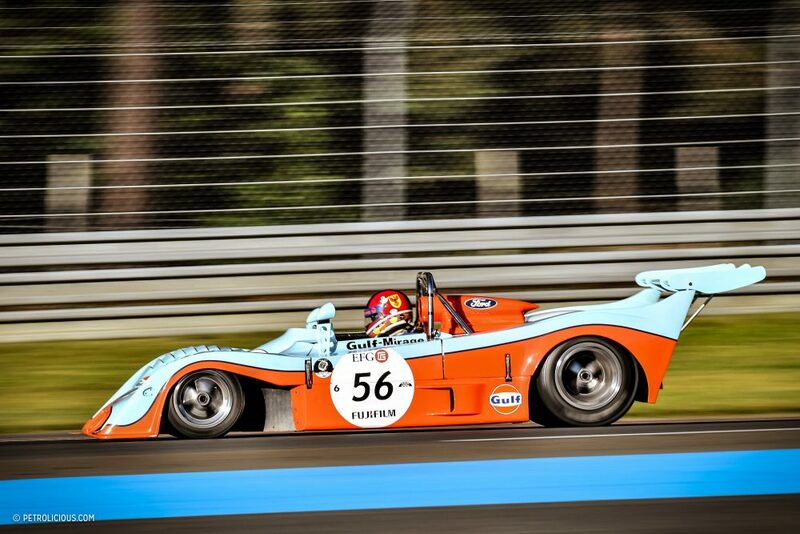 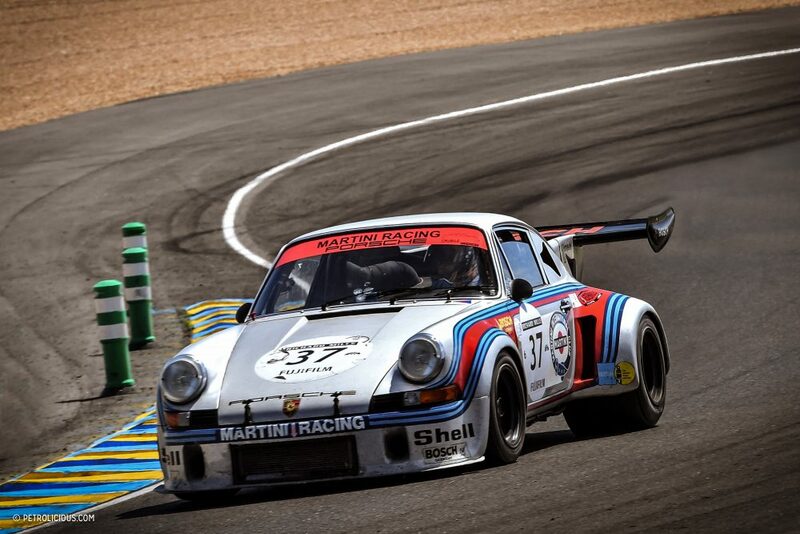 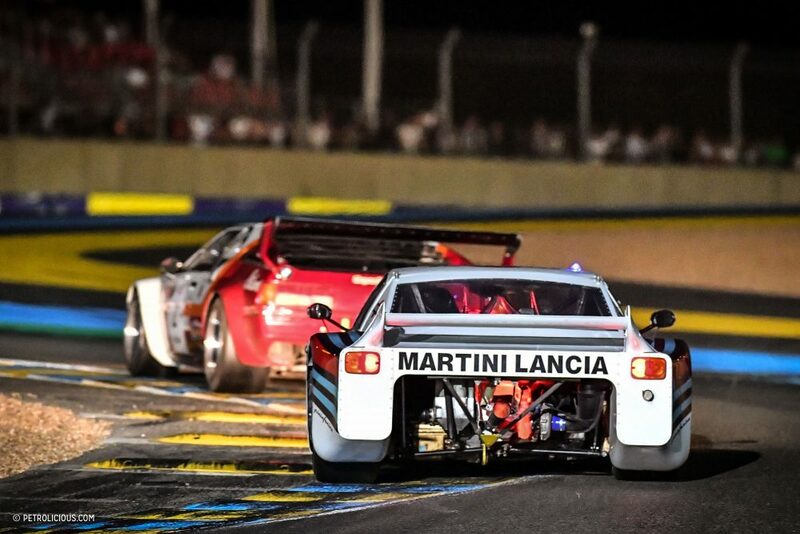 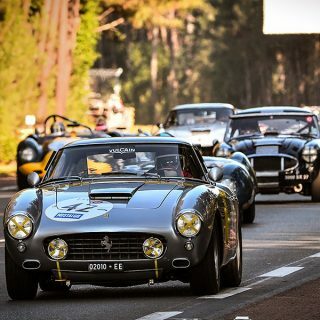 At this year’s Le Mans Classic, photographer Tim Scott captured several high performance classics where they truly belong. 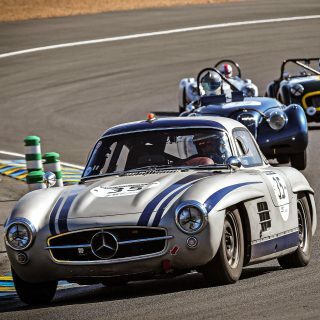 These are vehicles from the “Plateau” 5 and 6 run groups, from 1966 to 1981—on the track, being driven like they should. 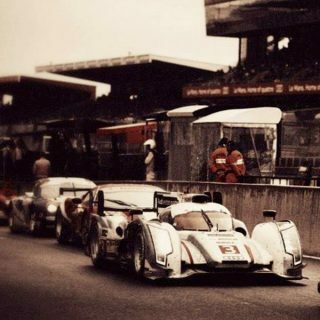 Three of my favorite looking race cars. 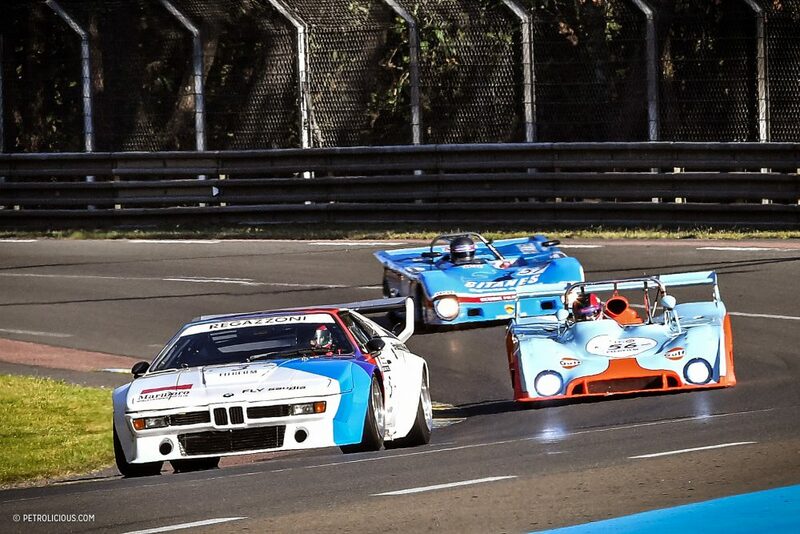 The Gulf Mirage, BMW CSL, and the Martini&Rossi Porsche. 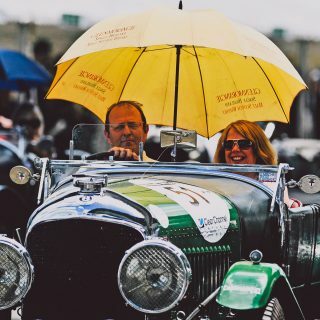 Thanks for the pics!